I’ve long dreamed of visiting Ireland and was thrilled to have the opportunity to explore it for a few days during the TBEX-Europe Conference in Dublin. 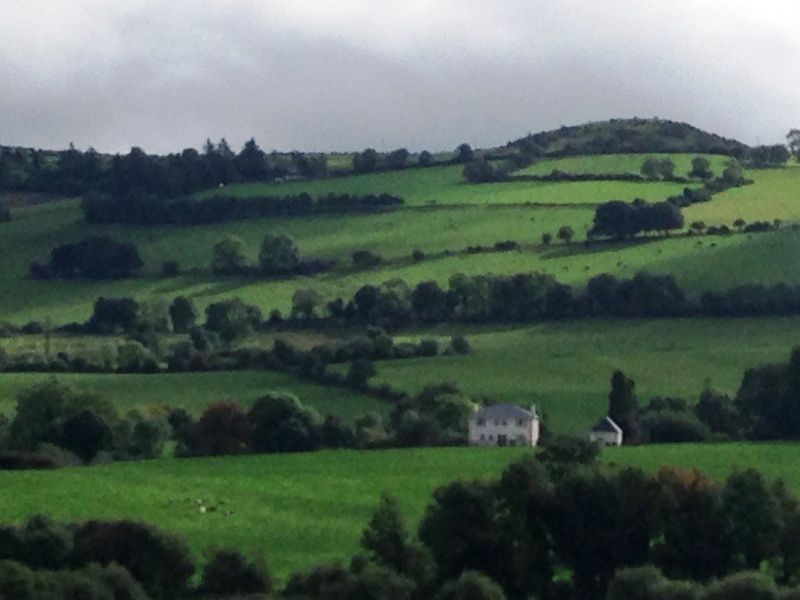 While there, I got to explore County Limerick, County Clare and Dublin. I took a Limerick tour sponsored by Failte Ireland as part of its promotion of Limerick as the 2014 City of Culture. I stayed in Dublin for the TBEX conference and explored places like the Guinness Storehouse, Temple Bar, and The Brazen Head Pub while I was there. I then went to County Cork with Paddywagon Tours, kissed the Blarney Stone and wandered around Cobh. Ooops! the fairies at it already this morning!!! Of course it should have been An Evening of Food, Folklore and Fairies. Don’t blame me, blame the fairies. I suspect the Pooka!! I loved it! You kept us all enthralled. What a delightful evening.